­"Russia, like Iran, supports the Assad regime with weapons and ammunition, as well as in the political arena, so the citizens of these countries are legitimate targets for militants in Syria," Haitham al-Maleh, a member of the National Coalition for Syrian Revolutionary and Opposition Forces told RT. Three people were kidnapped in the coastal city of Latakia on Monday: An Italian engineer and two Russian citizens, all employees of the Syrian-owned Hmisho steel plant. The Russian Foreign Ministry has identified the two kidnapped Russian nationals as V. V. Gorelov and Abdessattar Hassoun – the latter has dual Syrian-Russian citizenship. 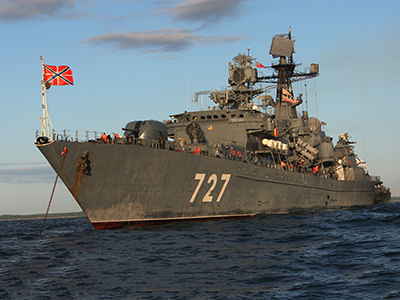 The kidnappers demanded a ransom payment as a condition of the workers’ release, the Russian Foreign Ministry said. Russian diplomats are reportedly taking measures to clarify the circumstances of the abduction, Russian Foreign Minister Sergey Lavrov said. “We are now actively engaged and all the necessary steps are being taken in Syria, and in other countries that may have an impact on the situation,” Lavrov said on Tuesday. Earlier, a group of gunmen who kidnapped Ukrainian journalist Ankhar Kochneva near the city of Homs in early October said they would target all Russians, Ukrainians and Iranians in Syrian territory. 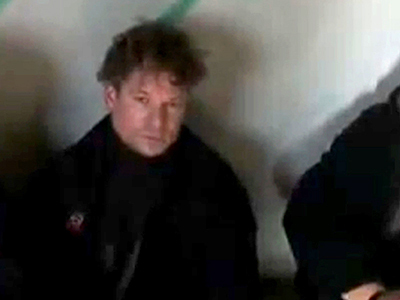 The kidnappers threatened to kill Kochneva if a $50 million ransom was not paid. Syria has witnessed similar attacks before. 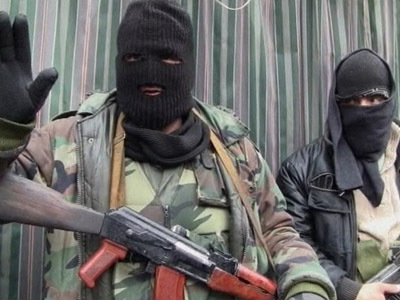 The Free Syrian Army (FSA) kidnapped 48 Iranians in early August under the pretext that they were members of the elite Iranian Revolutionary Guards. The Iranian government denied the accusation, saying they were pilgrims on their way to visit a shrine in southeast Damascus. Tehran appealed to Qatar and Turkey to help free the hostages. The FSA brigade known as ‘Bar’a’ released a video in which it threatened to execute the hostages if the Assad government does not free rebel prisoners. 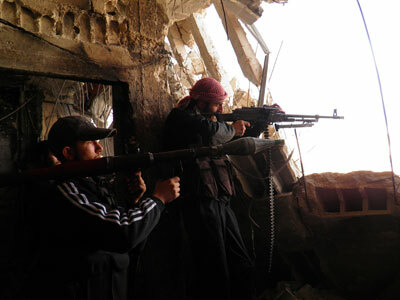 The Free Syrian Army has previously taken hostages, but this was the first occasion where they threatened to execute their prisoners if their demands were not met. Another group of hostages from Lebanon have been in captivity since May 2012. The kidnappers put forward a ransom demand, claiming that the hostages are members of the Lebanese political party Hezbolla. Family members of those kidnapped said they were pilgrims returning to Beirut from the city of Mashhad, Iran. The newly established National Coalition for Syrian Revolutionary and Opposition Forces was founded in Qatar in November. The US – in line with allies like Britain, France and several Arab states – recognized the National Coalition as Syria’s legitimate government, in opposition to the Assad regime. The conflict in Syria began with protests, and escalated into large-scale fighting between the government and the armed opposition, which has continued for more than 21 months.